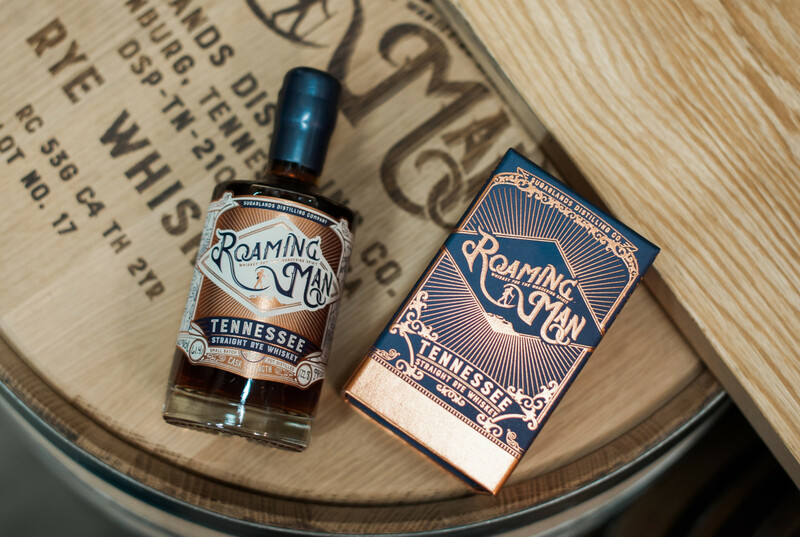 2019 promises to be a banner year for American whiskey lovers as Tennessee's Sugarlands Distilling Company prepares to release two new editions of their Roaming Man Straight Rye Whiskey. 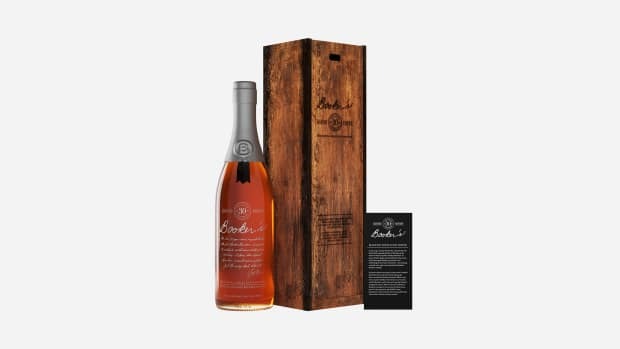 Each iteration of the cask-strength spirit, which averages 121 proof, is aged in American white-oak barrels, but no two are exactly alike. The distilled spirit starts off essentially the same but then the number of barrels, their age, size, and degree of char change to produce different flavor profiles with each small, highly coveted batch. 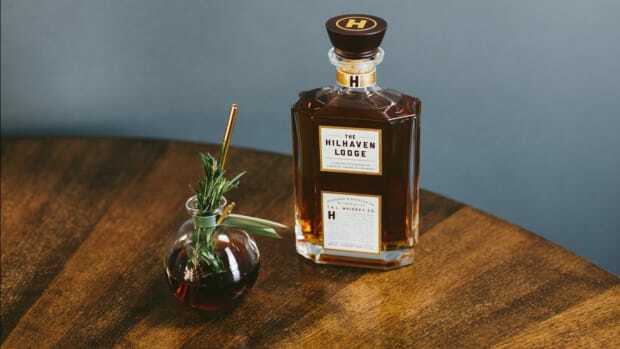 How good is this stuff? 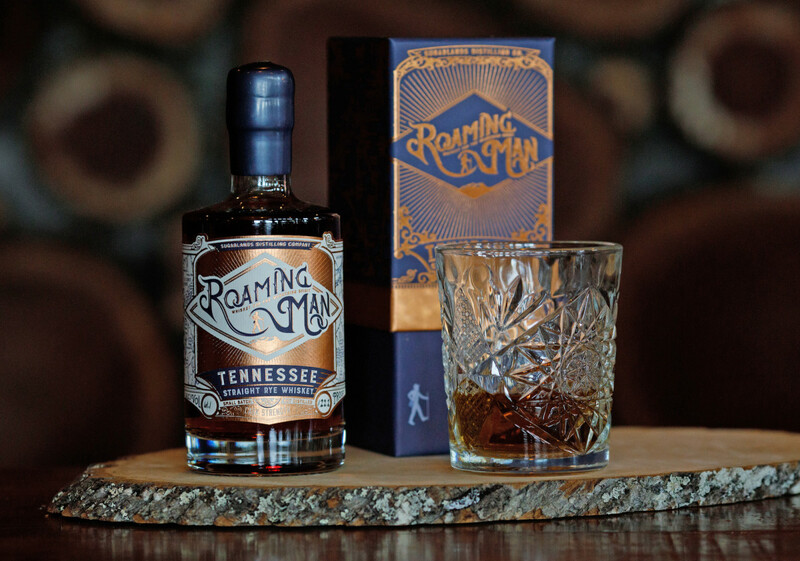 Roaming Man typically sells out before it's even been bottled, and there are usually fewer than 1,000 bottles on offer, so look sharp if you want to get some in your glass. 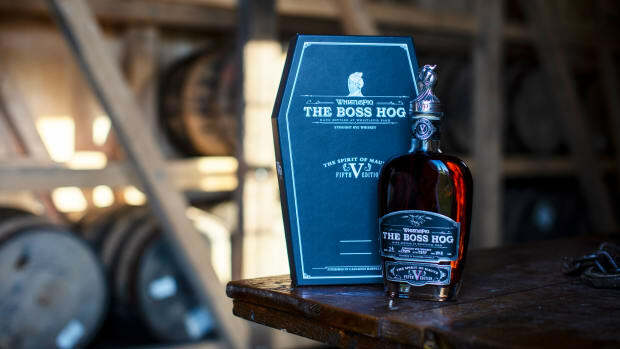 Currently still in its casks, it'll be available at the distillery in Gaitlinburg, Tenn. starting March 29 but you can reserve bottles starting Feb. 22 via RoamingManWhiskey.com.